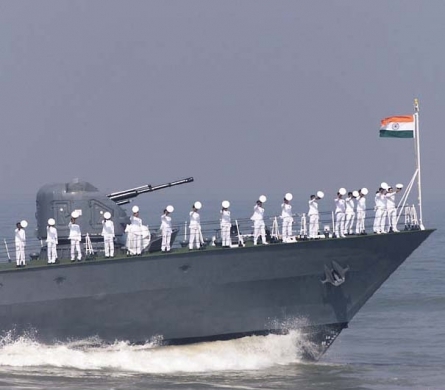 Logistics Officer is involved in planning, forecasting and execution of the budget and inventory management of spare parts and other items required for day-to-day running of ships. 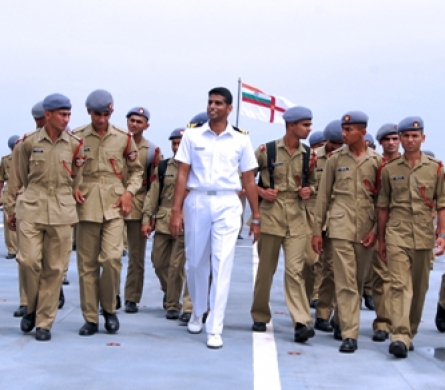 He is also entrusted with meeting the food and clothing requirements of the personnel of the Indian Navy, which plays a crucial role in maintaining their morale. He is trained by the Navy in the field of Inventory Management, Finance, Supply Chain Management and Information Technology. You as a Logistics Officer would be responsible for management of Integrated Supply chain activities, using cutting edge technologies and suitable managerial skills. 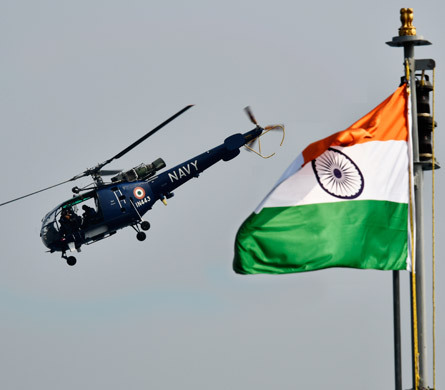 It is a challenging job where your contribution is crucial for successful achievement of mission objectives and at the same time provides you with enough scope for personal growth and advancement. 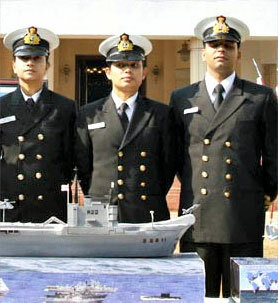 You as a Logistics Officer will be responsible for smooth supply of stores to all naval ships/units. Officers with Works Specialisation would get a wide exposure in Civil Work and Infrastructure-related appointments. 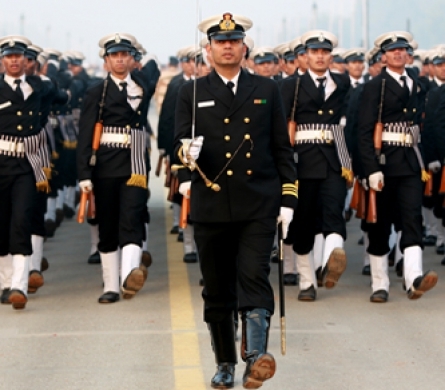 Candidates will be inducted as officers in the rank of Sub Lieutenant and undergo Naval Orientation Course at the Indian Naval Academy, Ezhimala, Kerala followed by professional training at various Naval Training Establishment /Units/Ships. Later in the career, the officers are nominated for higher studies like MBA in material management.